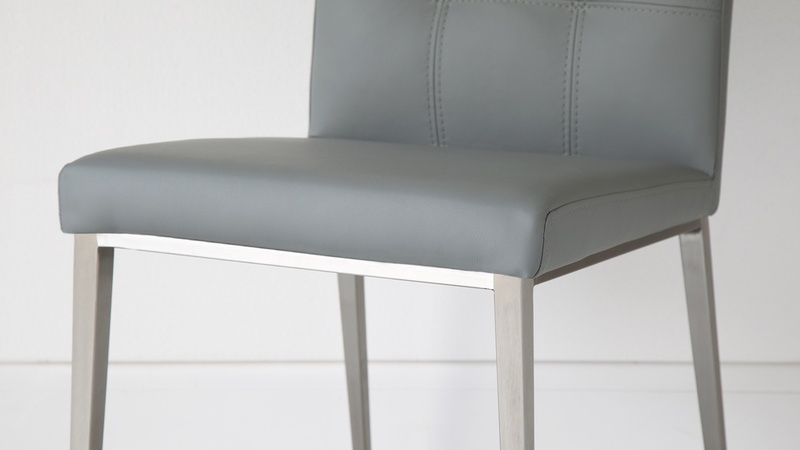 The detailed stitching and clever design of this seat is what really makes the Moda Dining Chair standout. 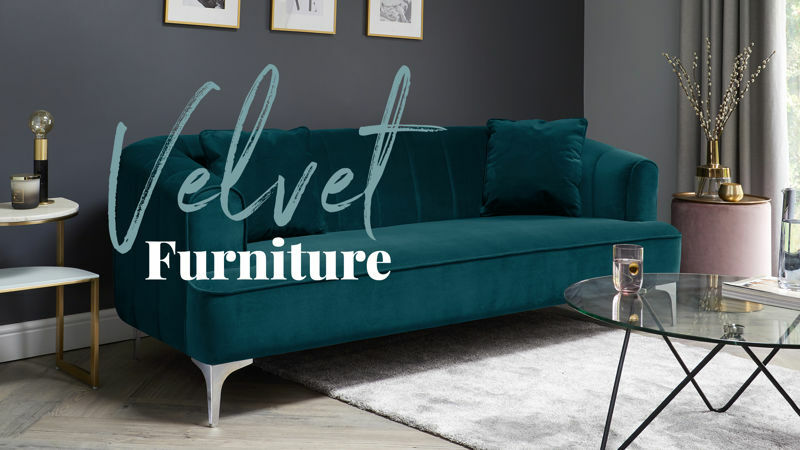 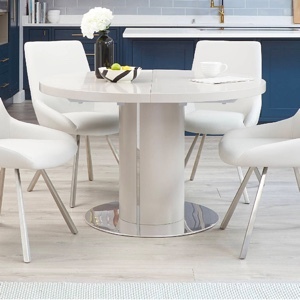 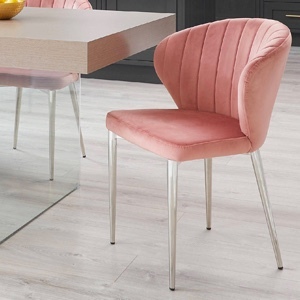 Its gentle curves juxtaposed with the clean crisp lines of the legs make it incredibly easy to match this chair with a range of contemporary dining tables. 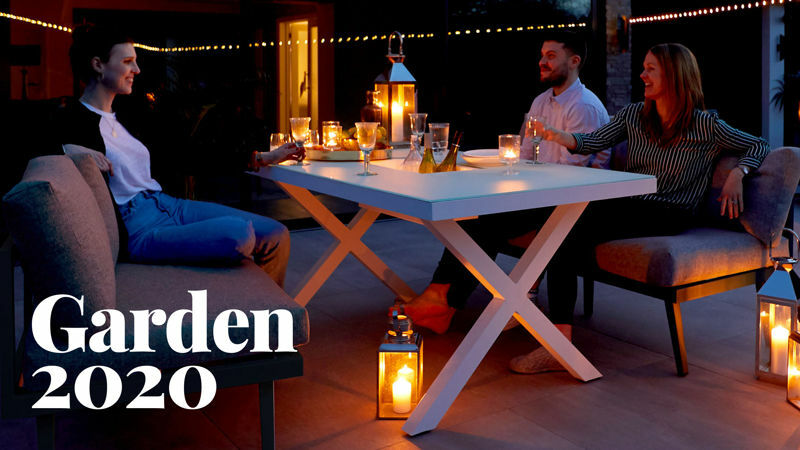 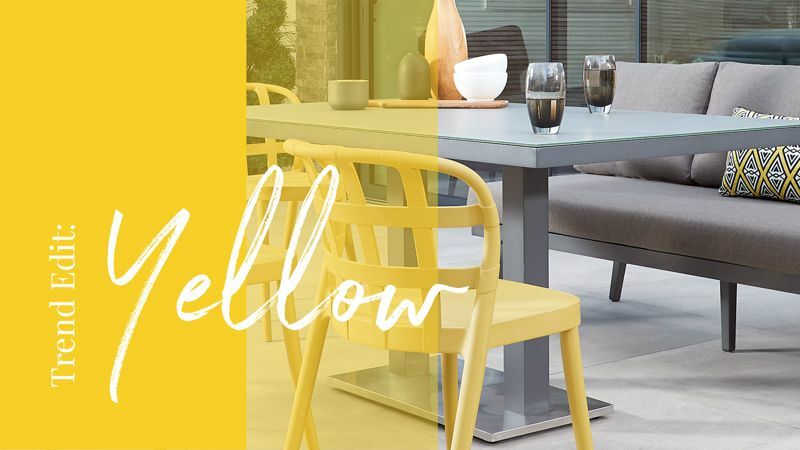 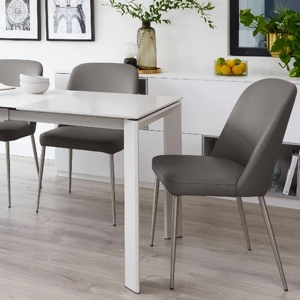 We've selected a modern colour palette making the Moda Dining Chair a simple yet effective way to add a sleek modern design to your dining area. 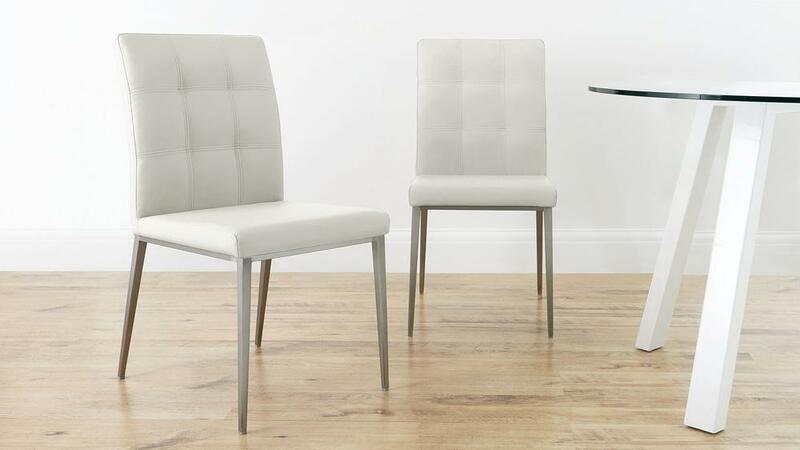 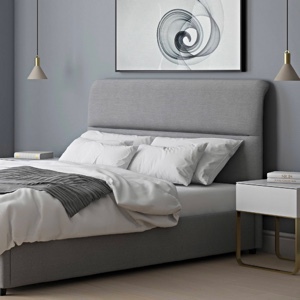 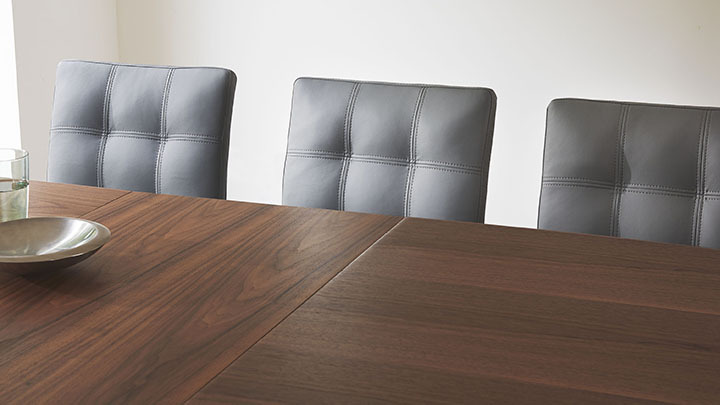 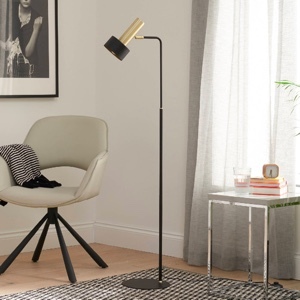 Available in either beautiful black, fashionable white, warm brown, rich cream, funky grey or cosy oatmeal faux leather, the Moda chair is extremely soft yet very durable. 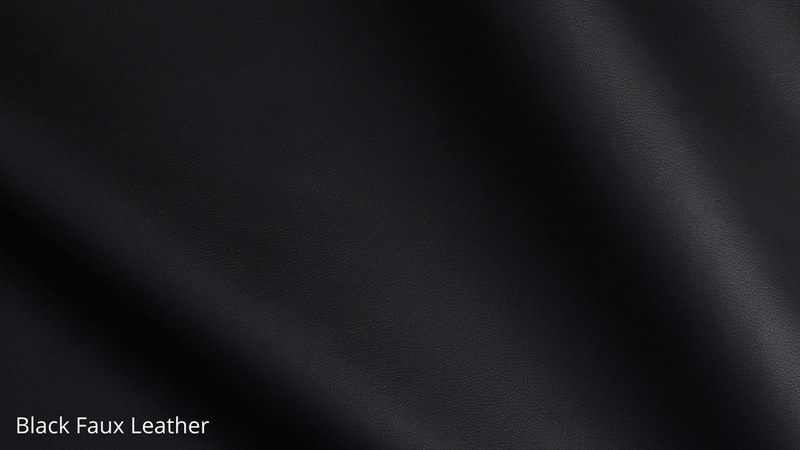 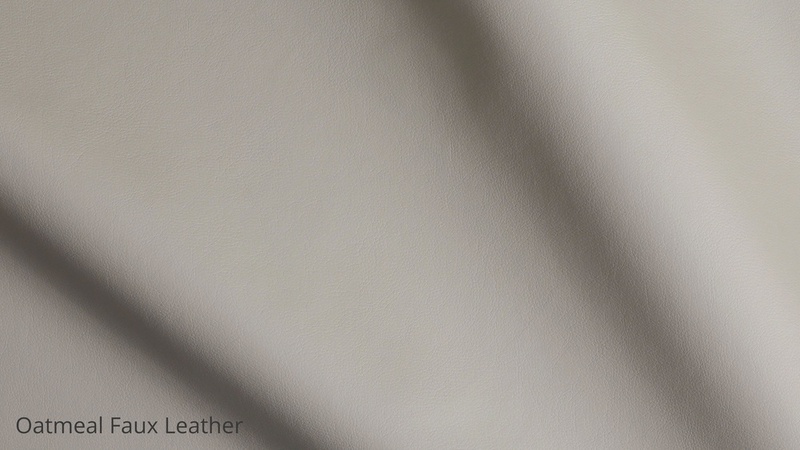 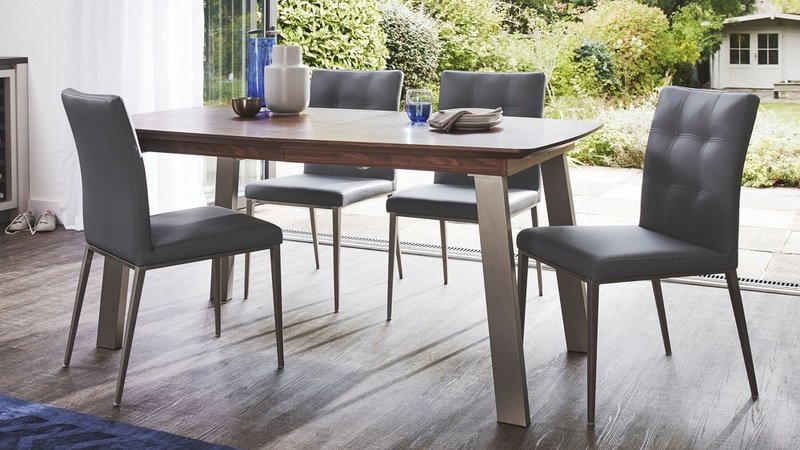 Faux Leather is an ideal material choice for dining furniture as it is easy to clean and maintain. 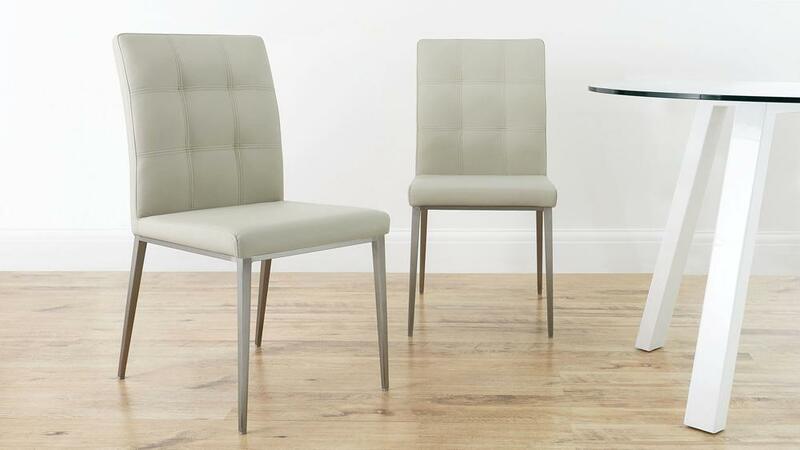 The patchwork on the Moda Dining Chair is made up of separate cut panels. 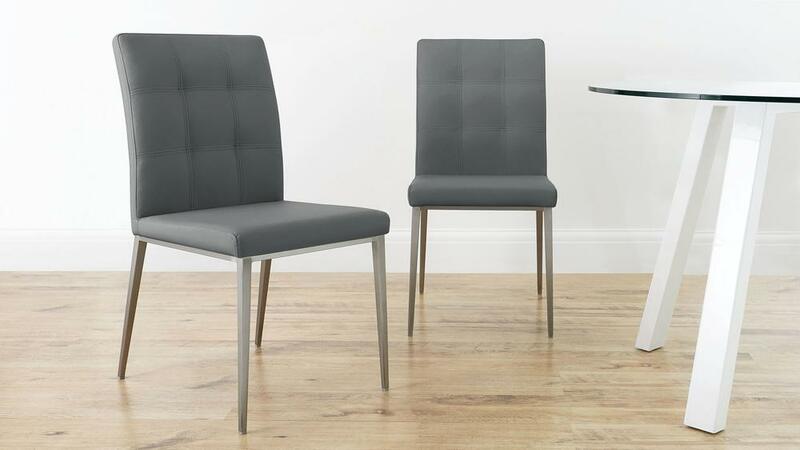 This gives the design more flexibility and really creates the chairs cushioned appearance. 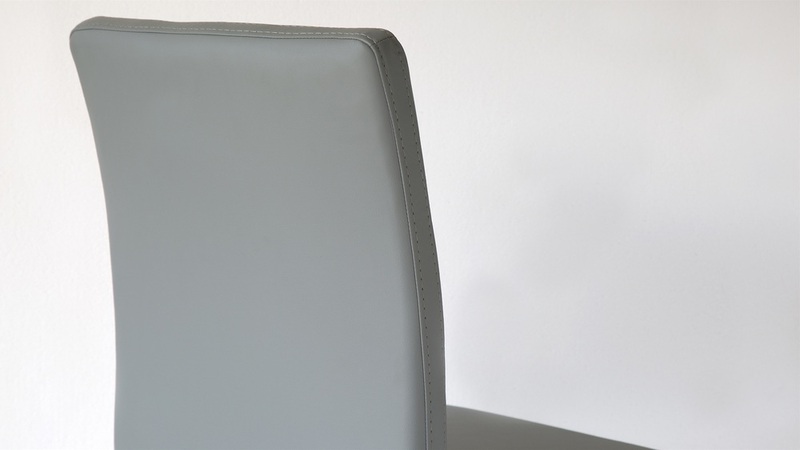 This gives the chair a look of luxury alongside great support when seated. 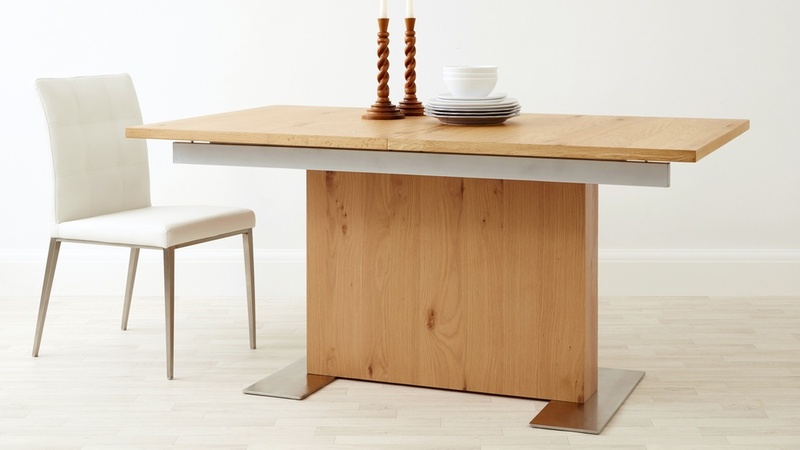 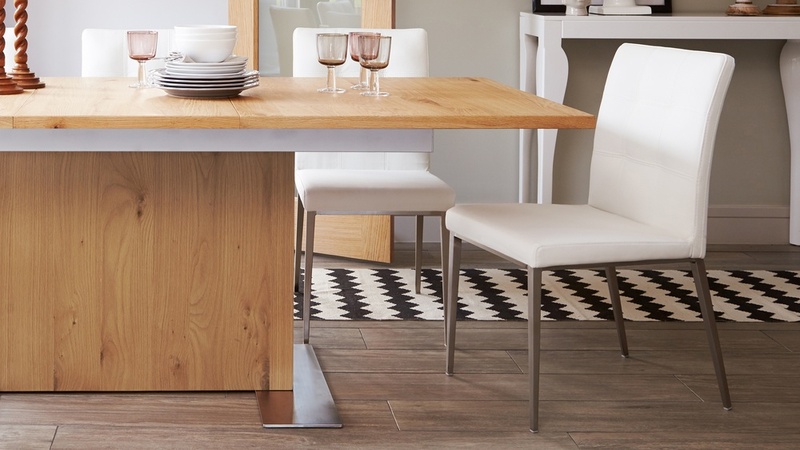 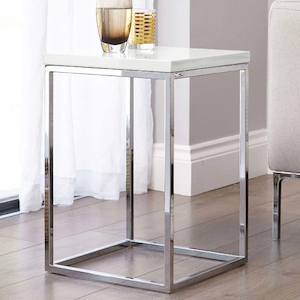 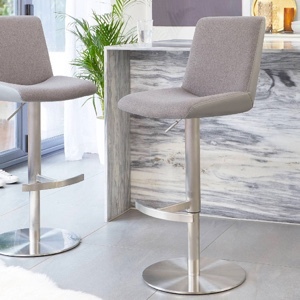 The elegant brushed steel legs make this a contemporary and modern addition to any kitchen or dining room. 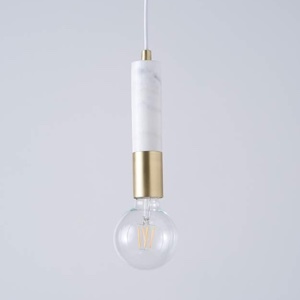 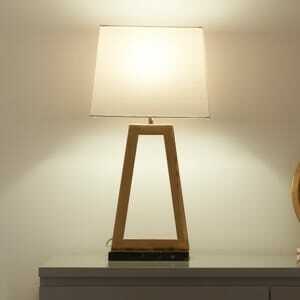 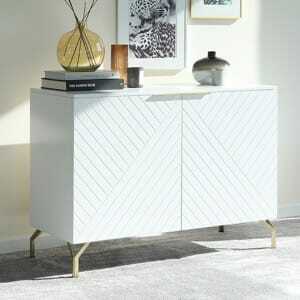 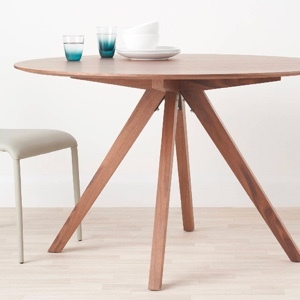 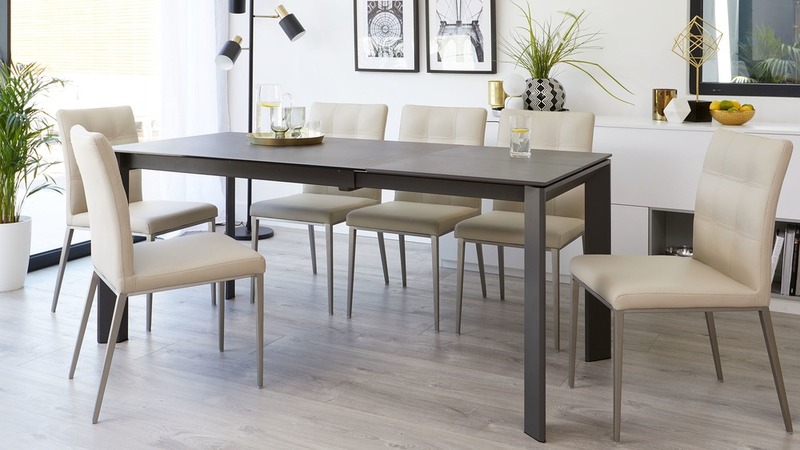 It is also a great finish for matching with other elements in your dining room. 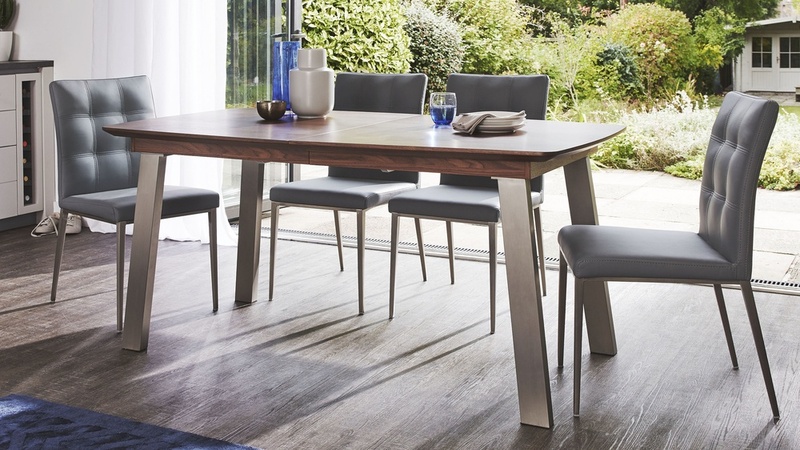 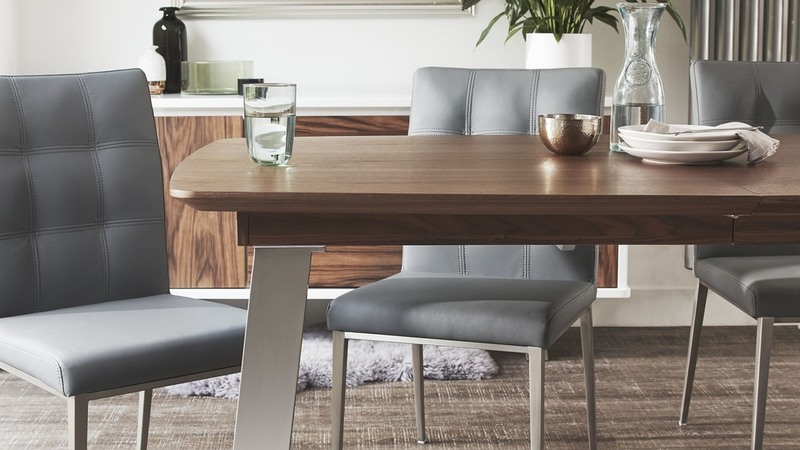 The Moda Dining Chair would look fabulous with a variety of dining tables, especially with a table that also has brushed steel legs such as the Assi Walnut Extending Dining Table. 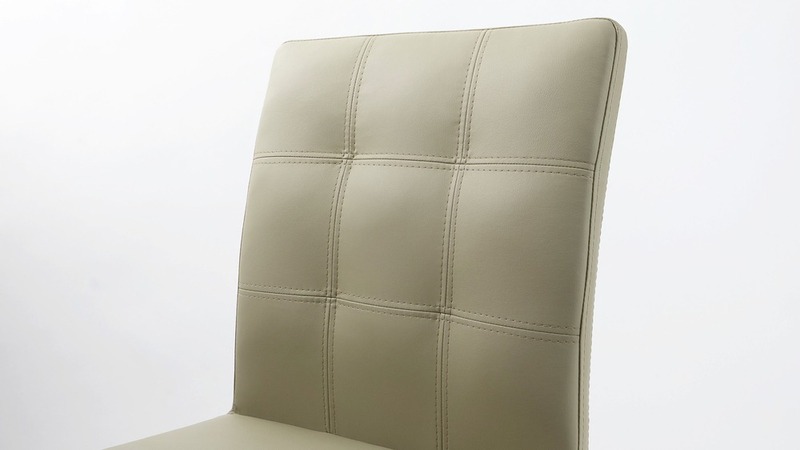 A great unsung detail of the Moda dining chair is the patchwork detailing on the back rest. 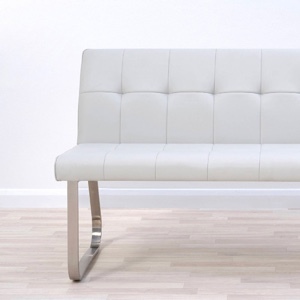 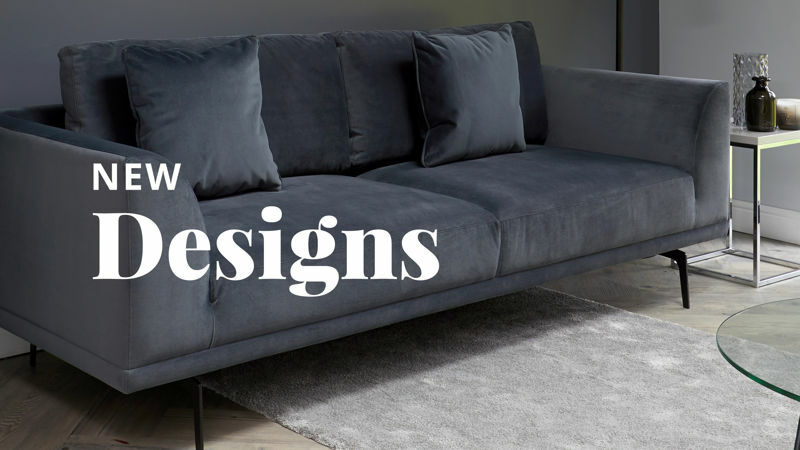 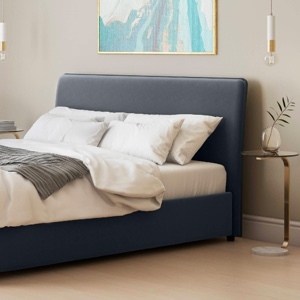 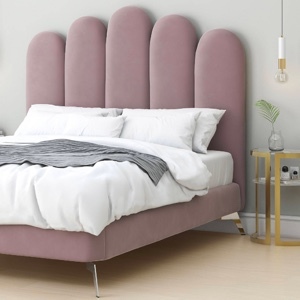 It gives a really three dimensional cushioned look and feel. 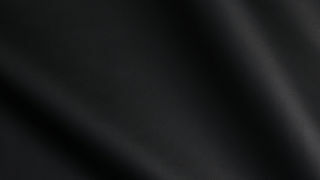 It's hard to show fully on a picture, but check out our video. 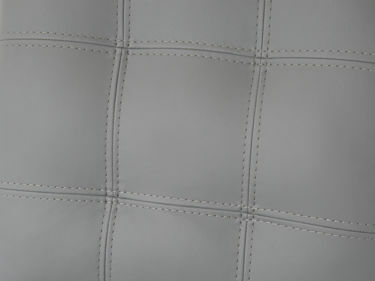 Because the back is made up of separate cut panels, they have more flexibility than just a quilted row of stitching. 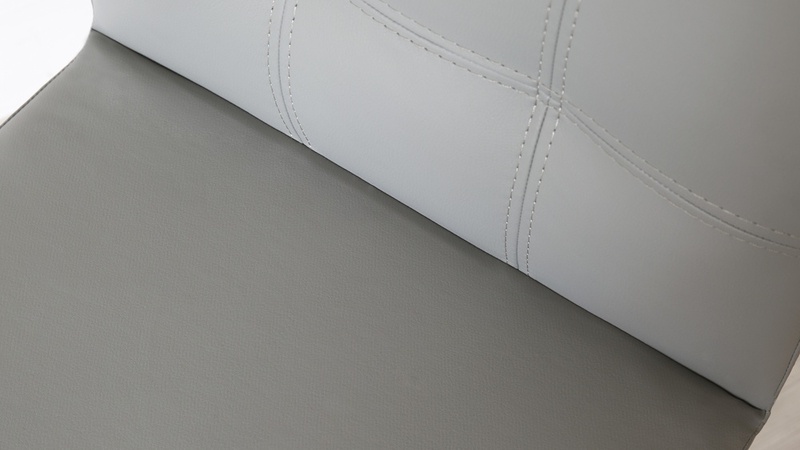 This is what gives the really cushioned effect. 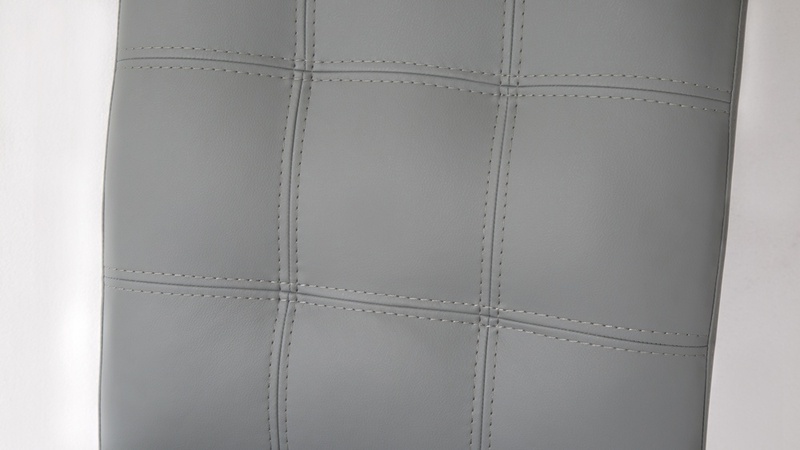 The detail is double highlighted with an additional row of tone on tone stitching, just to set it off.